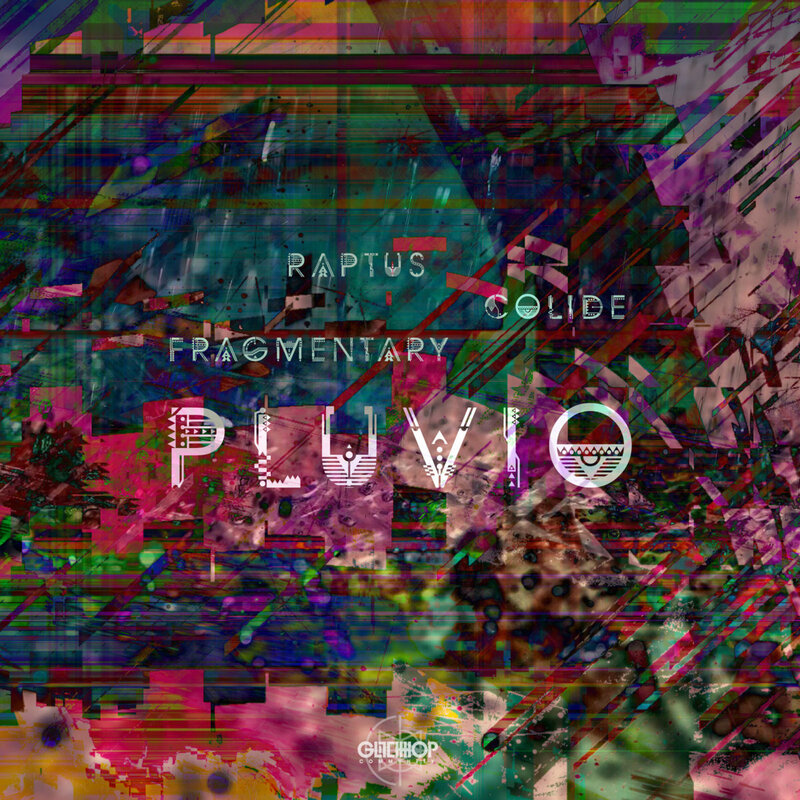 ● Glitch Hop Community presents a really exciting new single, a collaboration of three UK titans, Raptus, Colide and Fragmentary. Chopped up rhythms, booming bass lines, precise production techniques, bringing forth glitchstep vibes and some authentic UK flavor with that smashing sound design. Listening to this one makes you feel like little playful glitchy raindrops falling on your skin tickling your whole body. Let’s make it rain.